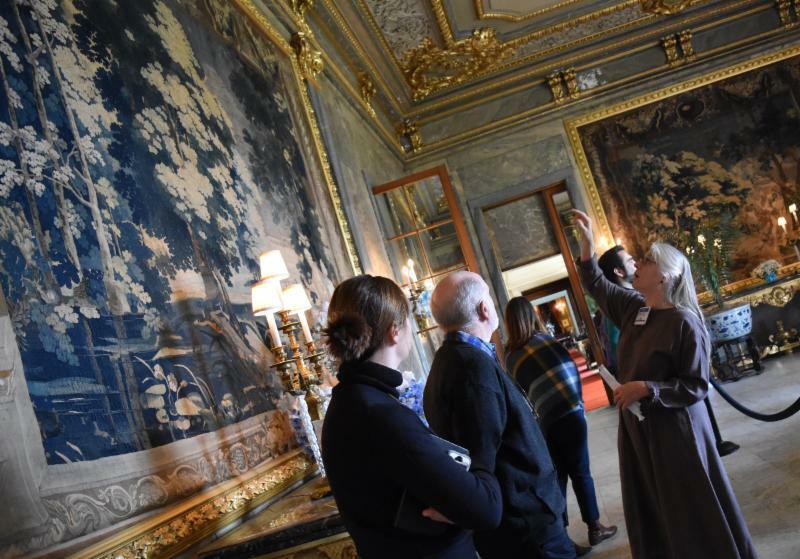 GHHN (Greater Hudson Heritage Network) has been awarded funding for 2019 from the New York State Council on the Arts (NYSCA) for four distinct programs. GHHN has been awarded $125,350 per year for the NYSCA/GHHN Conservation Treatment Grant Program (funding through 2022) for continued management and regrant funds for the program. 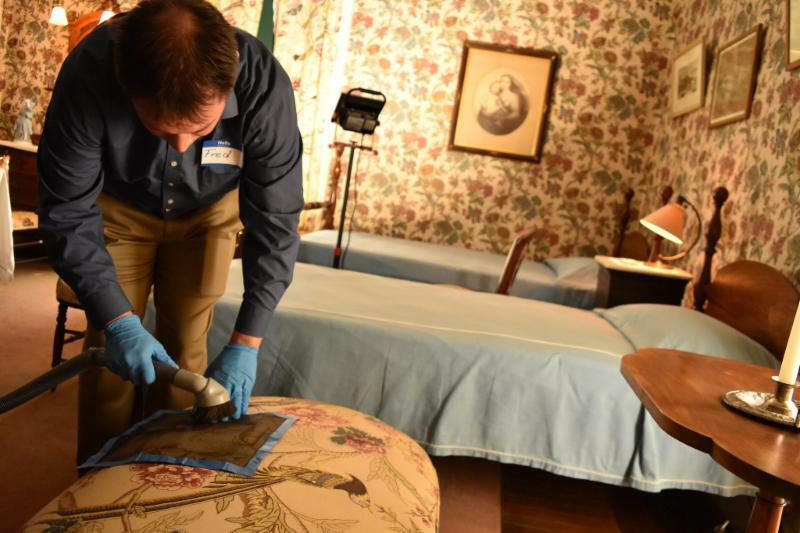 The NYSCA/GHHN Conservation Treatment Grant Program provides support for treatment procedures by professional conservators to aid in stabilizing and preserving objects in collections of museums, historical and cultural organizations in New York State. GHHN has been awarded $15,000 per year for a two year continuation of the Collection Needs Assessment Program which provides two opportunities for museums across New York State. Sites may apply for site assessments or collections care supplies. 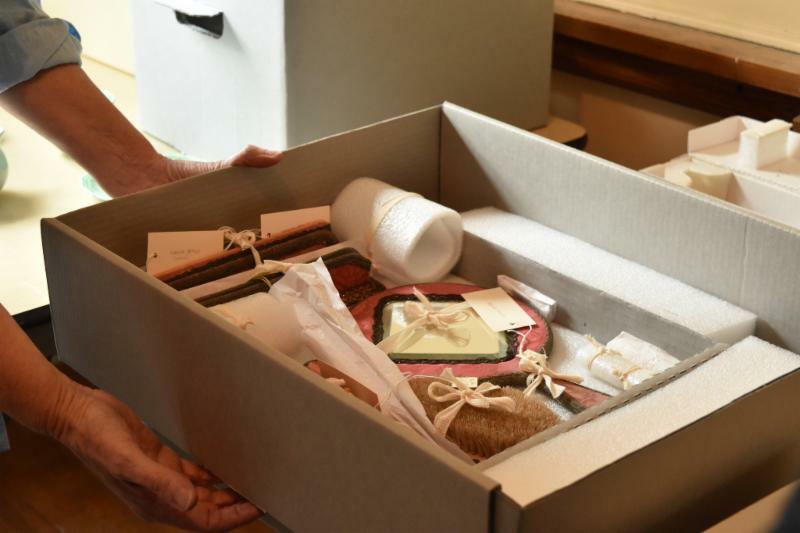 GHHN has been awarded $44,000 for a third year of the Creativity Incubator Program - a partnership program between NYSCA and GHHN to help museum staff look at collections in new ways, and try out experimental interpretative approaches. In 2019, workshops will take place in Northern New York and Metro New York City. GHHN has been granted $41,000 per year (funding through 2020) for general operating support. This funding will aid in the development and implementation of workshops, webinars, technical assistance, and other collections care programming for organizations across New York State. GHHN is thankful to be able to serve all heritage keepers in New York State, and for these funds from the New York State Council on the Arts (NYSCA), with the support of Governor Andrew M. Cuomo and the New York State Legislature . GHHN (Greater Hudson Heritage Network) is the statewide ‘go-to’ service organization for responsive assistance, interpretation and collections care. Our program services are local, professional and statewide. We offer grants, workshops, webinars, consultations, technical assistance, a resource network and professional development opportunities to advance the work of historical societies, historic house museums, heritage centers, historic sites, archives and libraries. To learn more about us, please visit us at www.greaterhudson.org.